Carpet allows you to be creative with your flooring design and layout. Are you going with a solid color, or an attractive pattern? 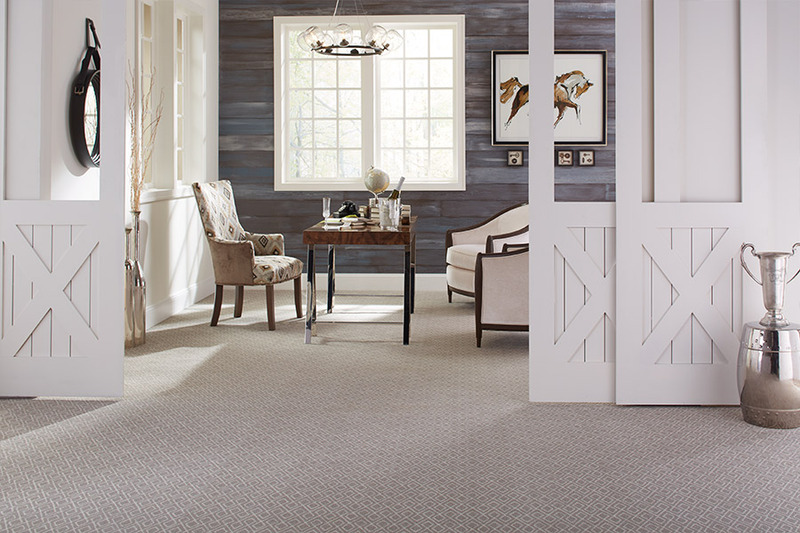 Will you go with a thick plush carpet or a short Berber style? 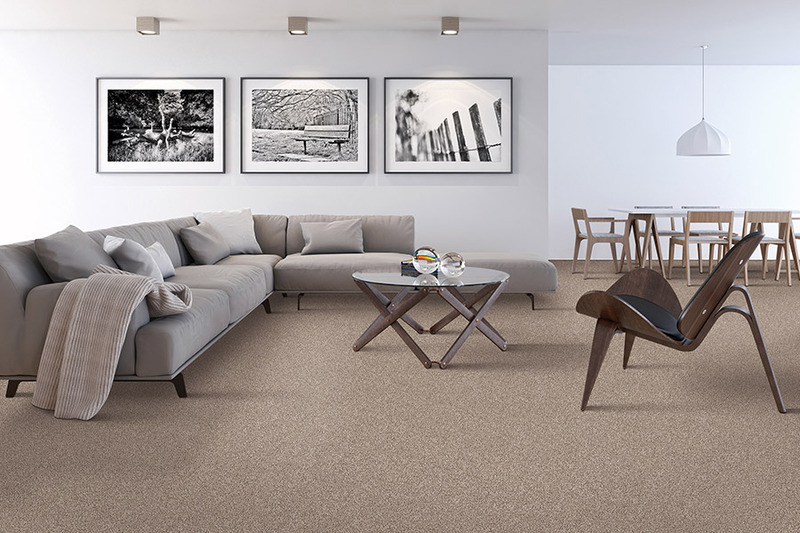 Whatever your design ideas are, you can find a carpet that will complement it beautifully. Carpeting can be found at a variety of prices, depending upon how basic or fancy you want to go. 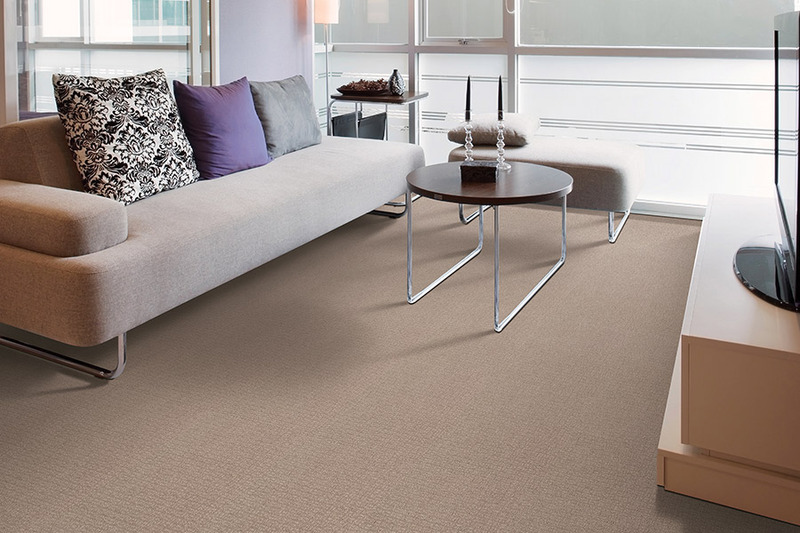 At Westvalley Carpet and Flooring, we have a wide range of prices to choose from. No matter what the budget constraints may be, you can get carpeting that looks and feels great and works perfectly for your needs. Carpeting has an added benefit over other flooring choices in that it is more comfortable and is safer! Carpet stays warmer than tile or hardwood in winter and does not have the slip and fall risk that other flooring choices could present. 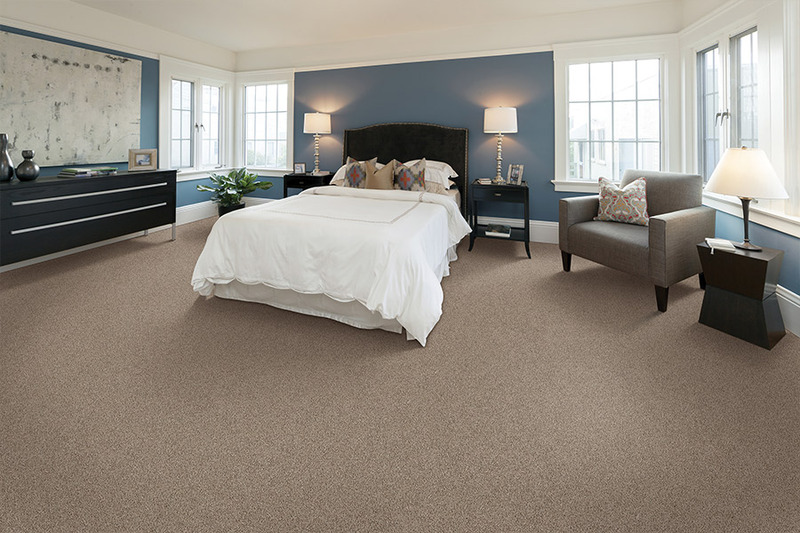 If you are looking for a safe and comfortable option, then carpeting is a great choice! If you are ready to make your dream design into a reality for your home, come by our showroom in the Greater Calgary, Alberta area today. We would love to show you around and help you find the perfect carpeting for your needs.